Overcome obstacles and achieve success. Access your skills and inner wisdom. Sharing 35 years of unique experience in education, professional counseling, and coaching. 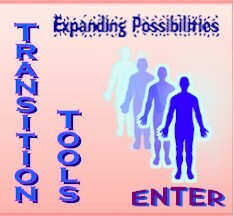 In The Feeling Whole Tool Kit find strategies and techniques as varied as individual clients. Find more specific information for children at Family Connection.